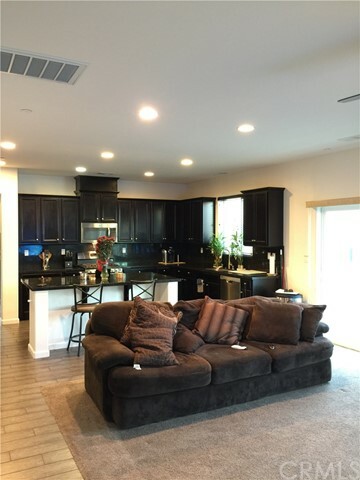 Gorgeous 2-story 4 bedroom 2 1/2 bath plan situated on a cul-de-sac. 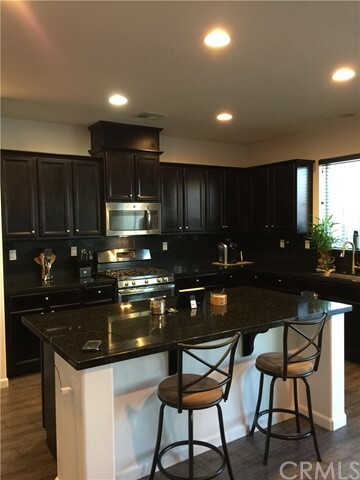 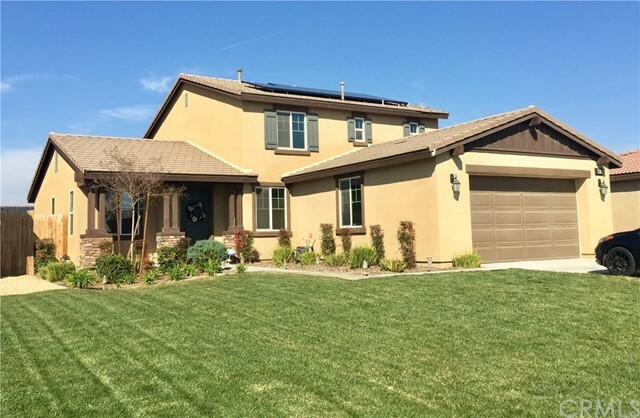 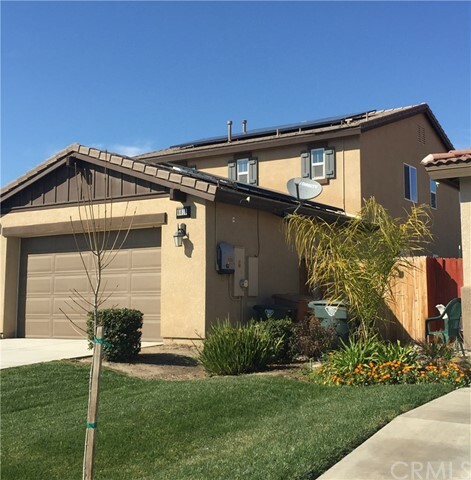 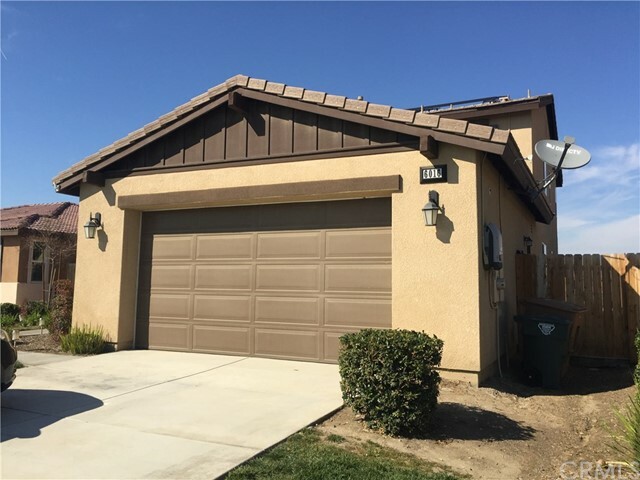 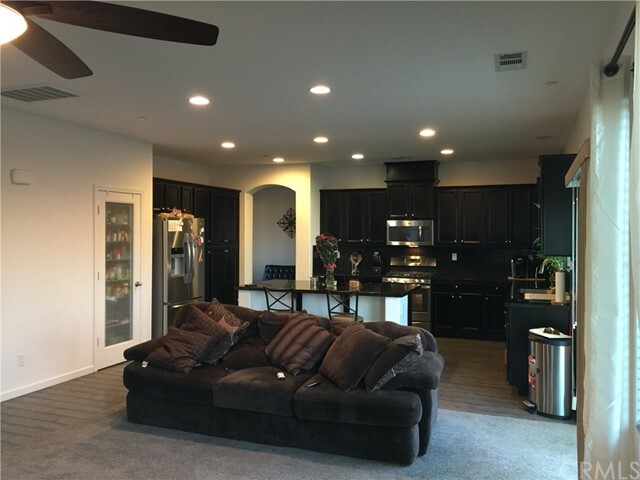 Built in 2014 this Beautiful 4 year old home features a larger 2431 ft.² living area that can be used as a 5 bedroom if desired. 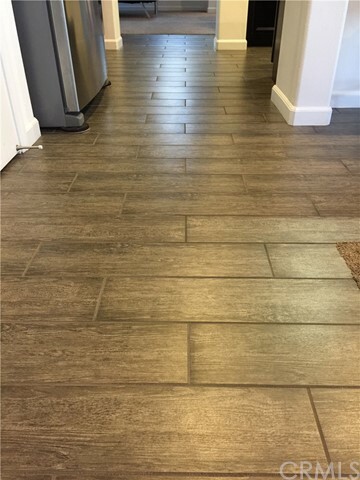 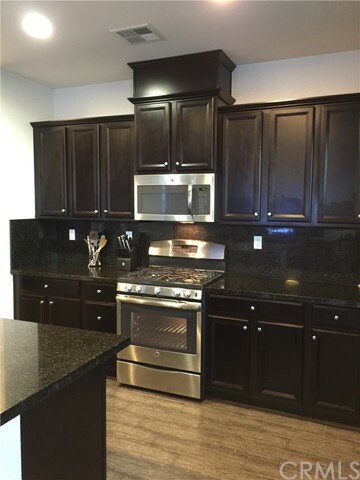 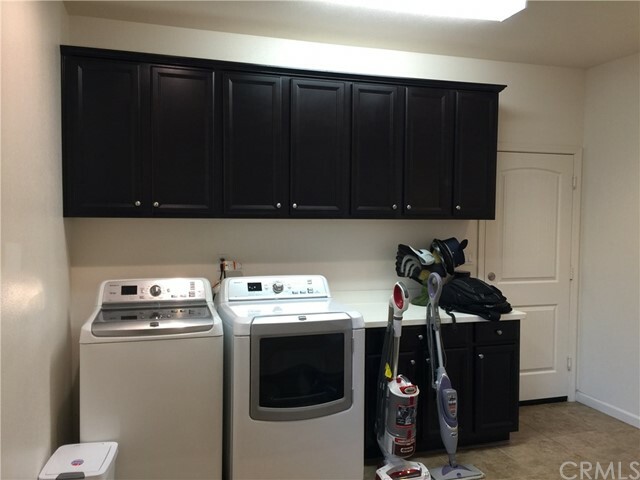 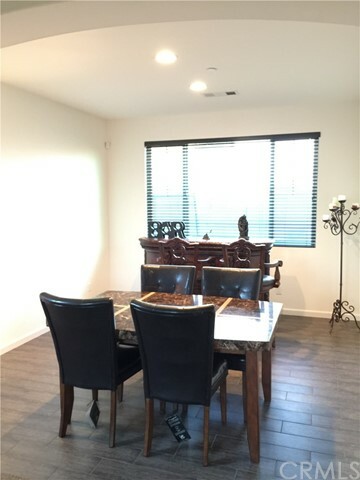 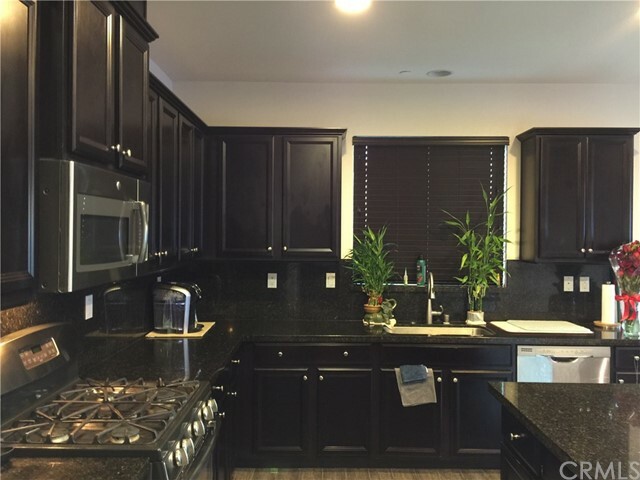 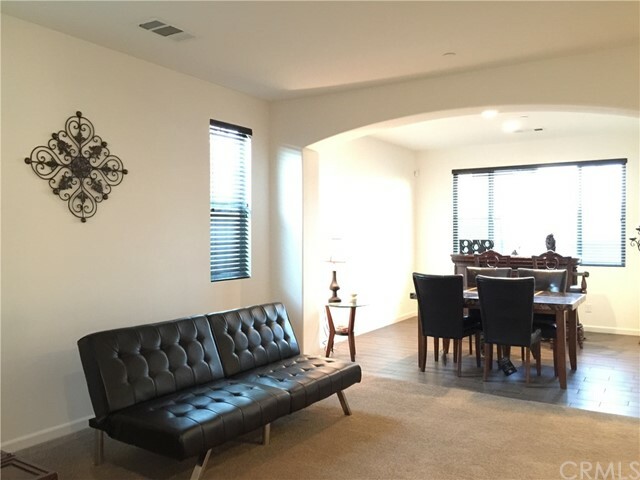 Upgrades include ceramic tile, island kitchen and stainless steel appliances. 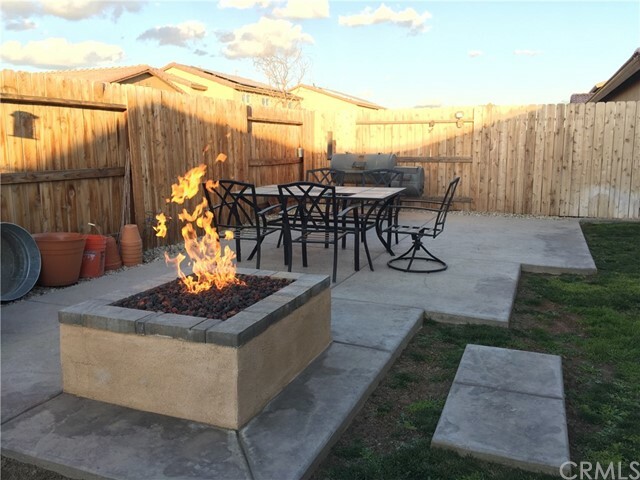 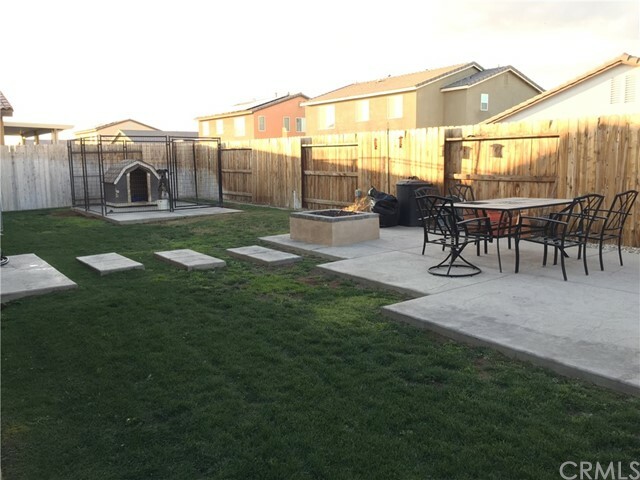 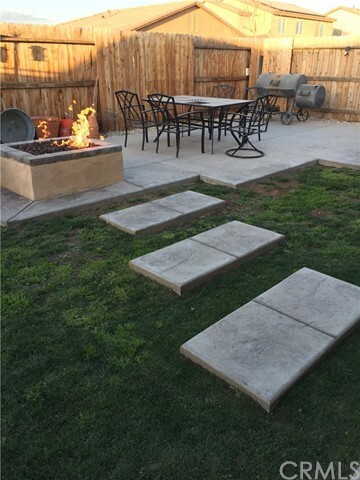 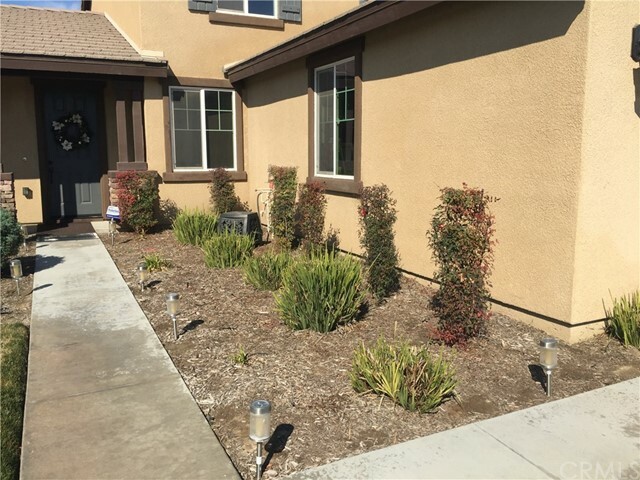 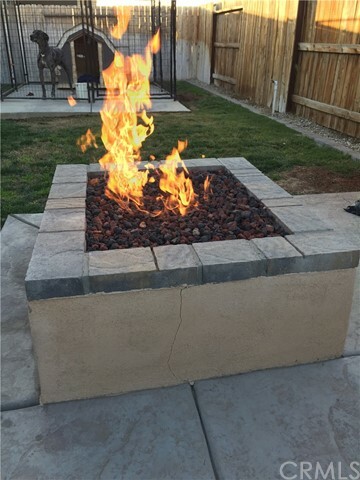 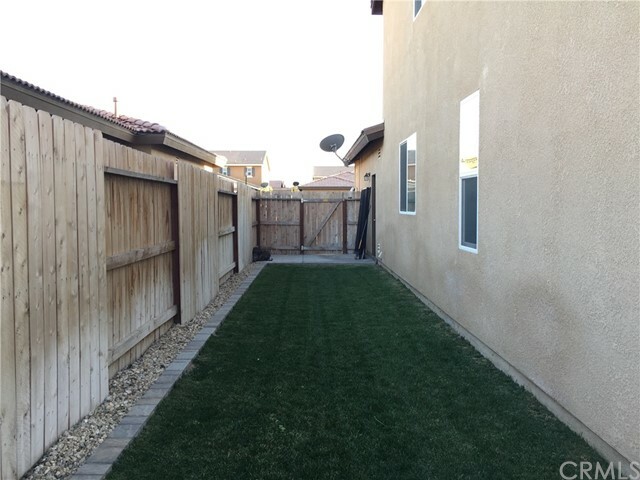 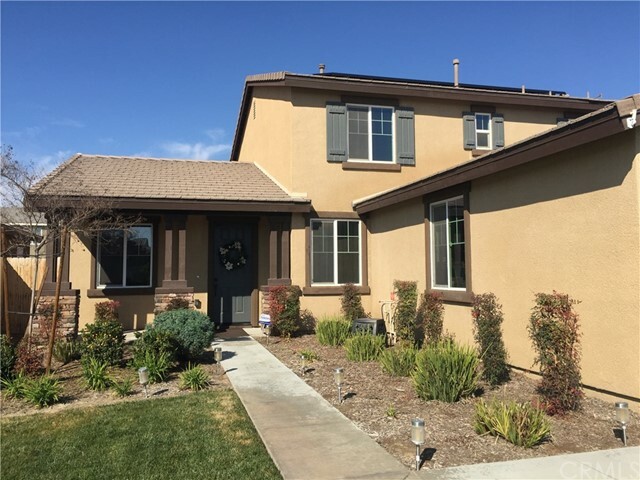 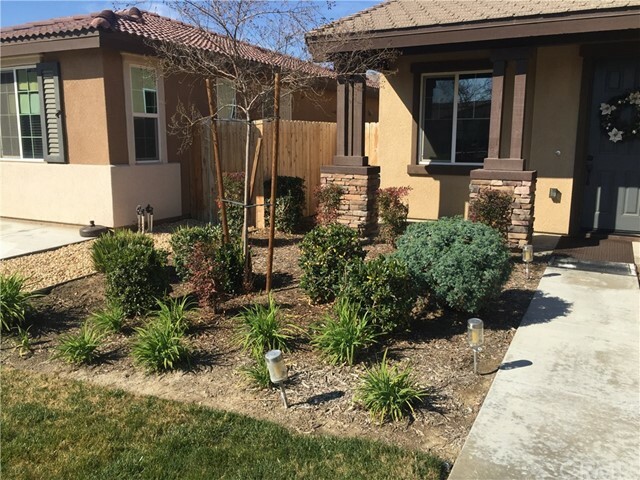 Front and rear sprinklers keep the garden and grass cared for and you can relax in the yard enjoying the natural gas fire pit installed with permits. 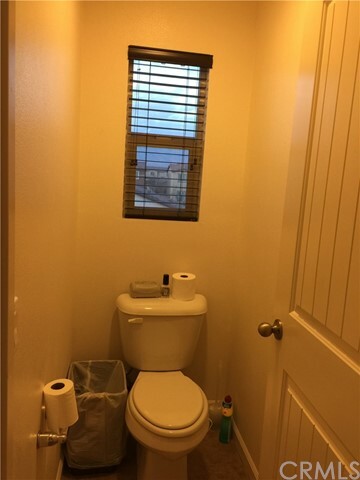 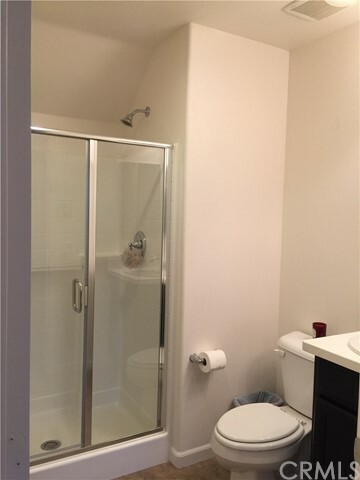 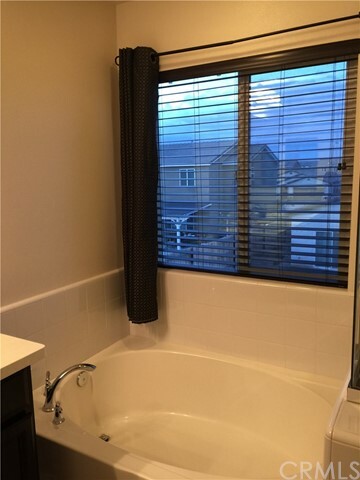 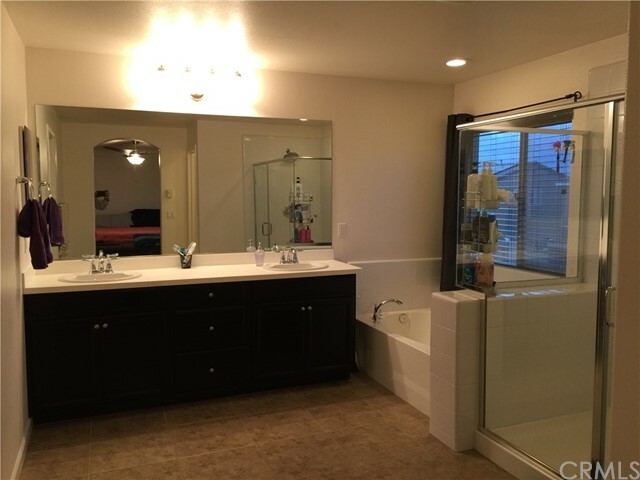 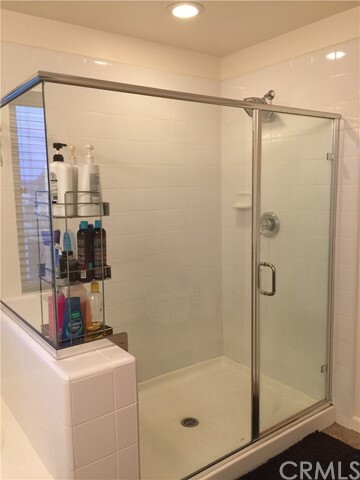 Master bathroom has larger tub and shower as well as humidity control and a walk-in closet. 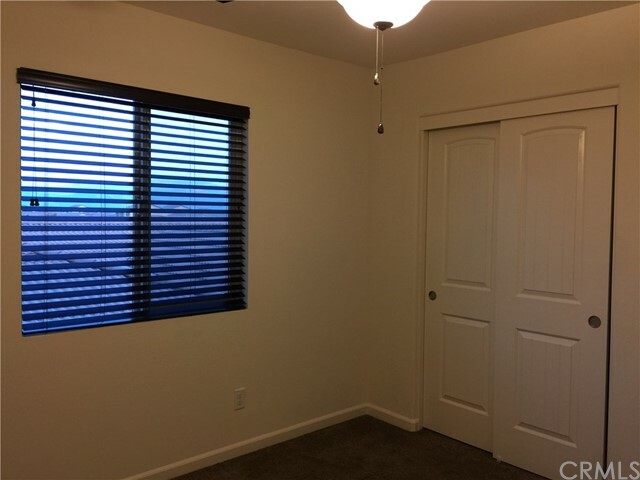 Keep yourself safe knowing fire sprinklers are installed and included in the sale. 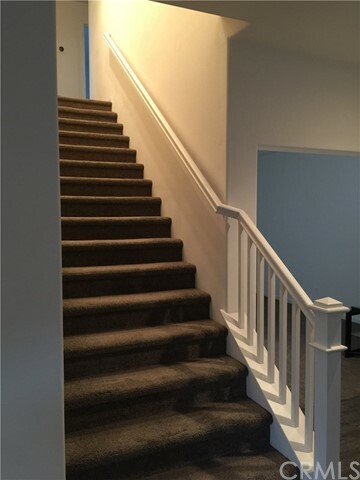 Total of 3 bedrooms upstairs with a split wing plan. 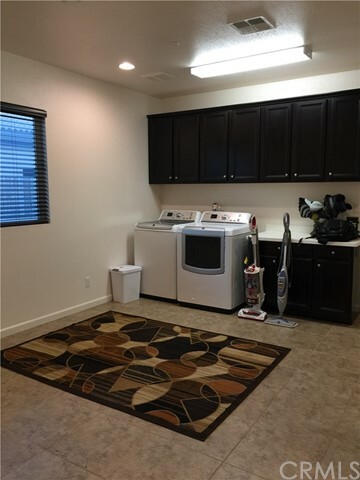 Currently downstairs 2 bedrooms are being used as a den and extra large laundry-room. 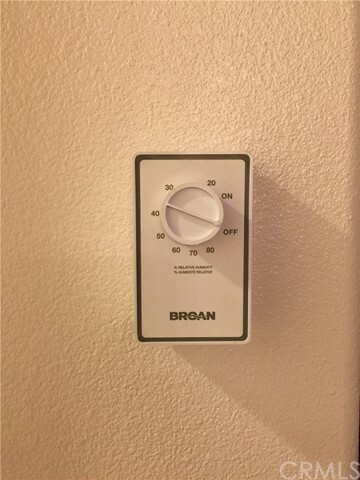 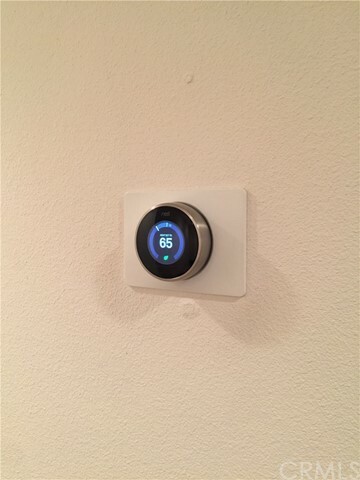 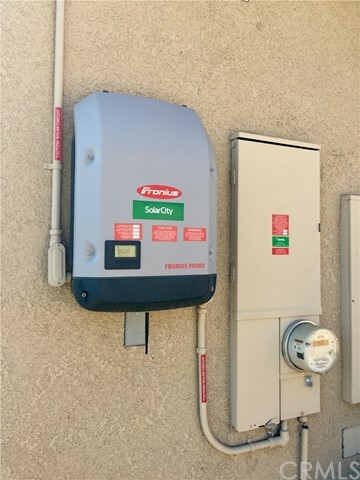 Ceiling fans will stay plus alarm system if desired.